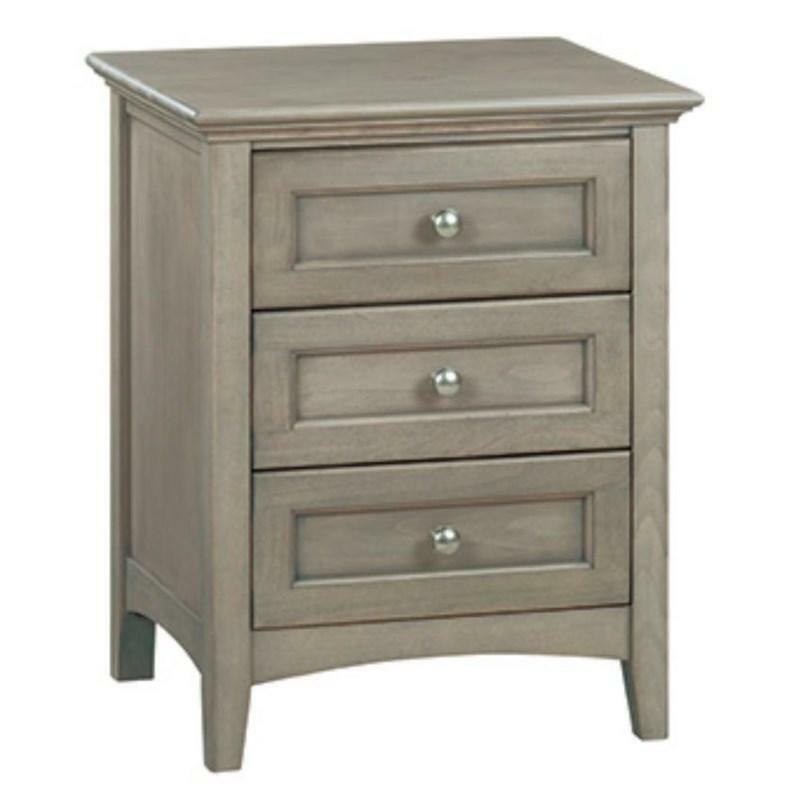 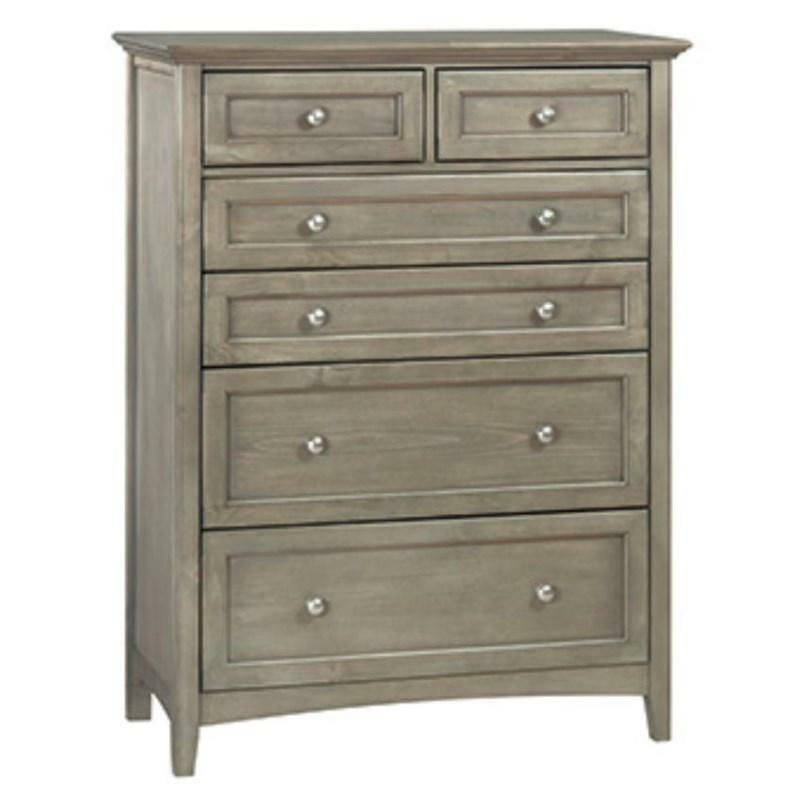 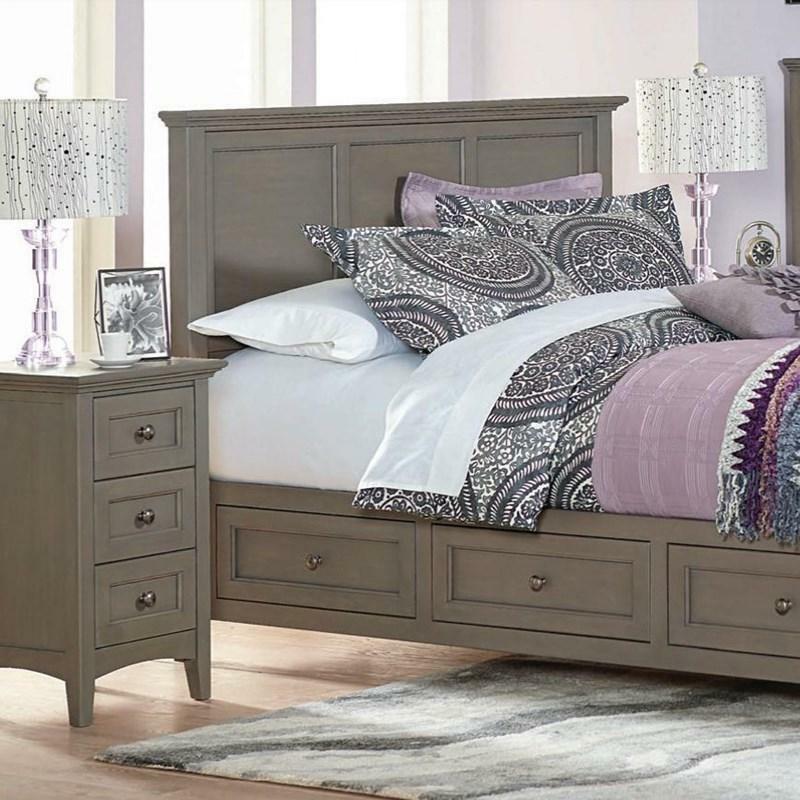 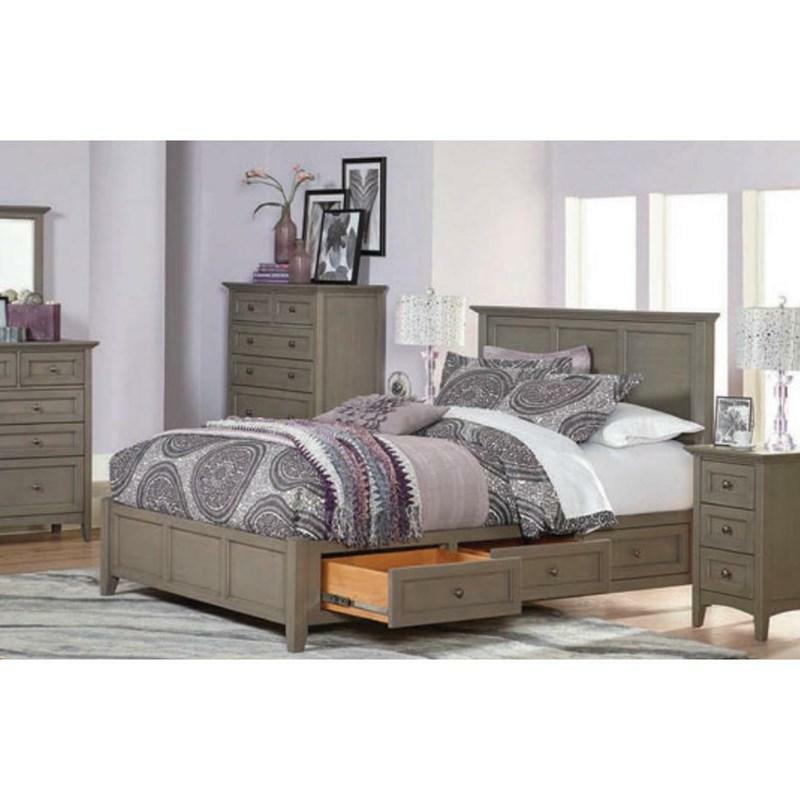 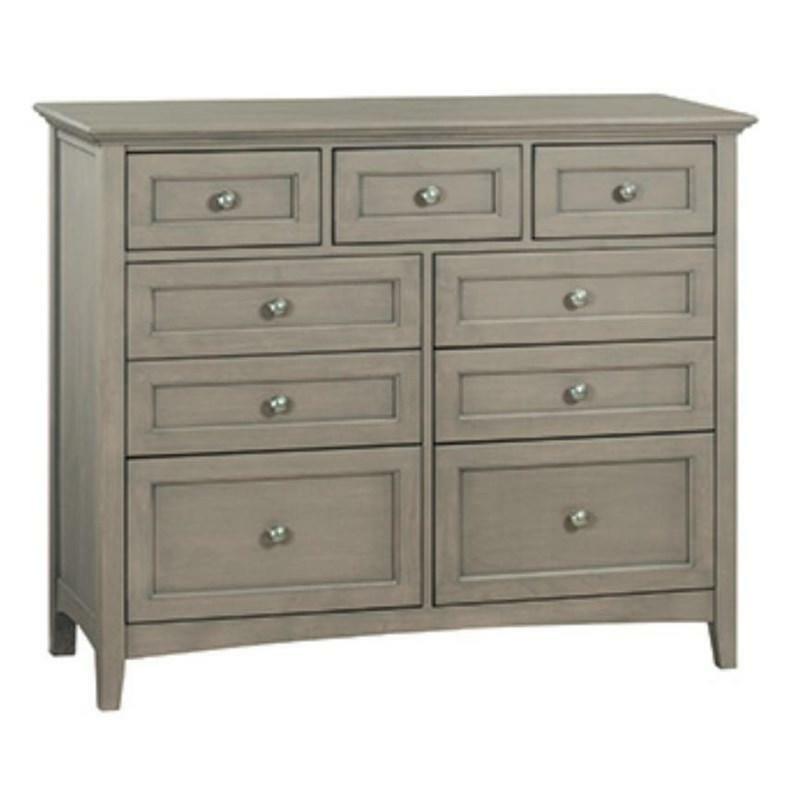 The McKenzie large 3 drawer nightstand from Whittier Wood features a beautiful design with elegant details. 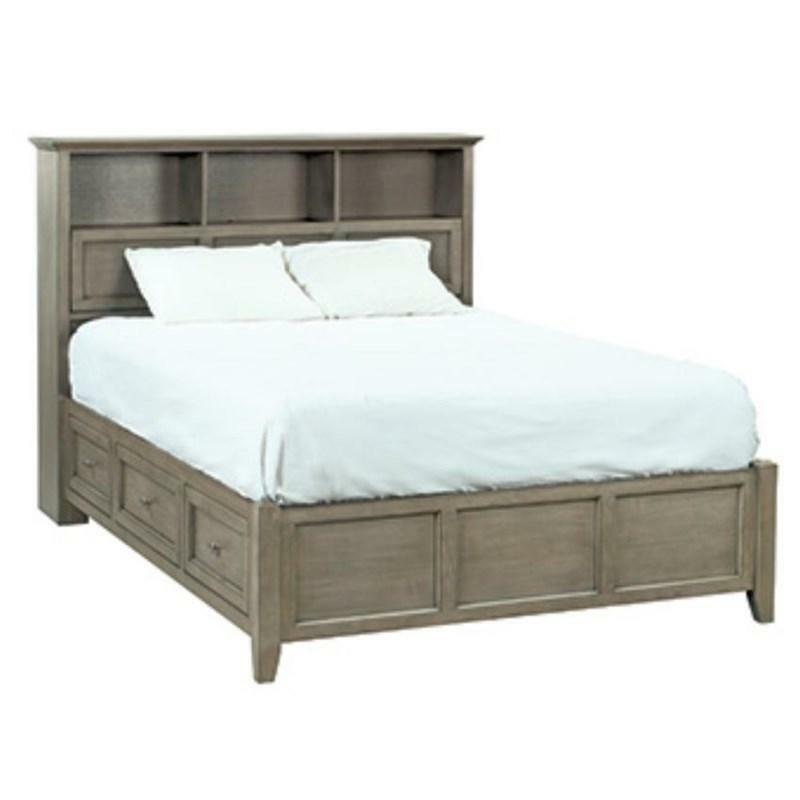 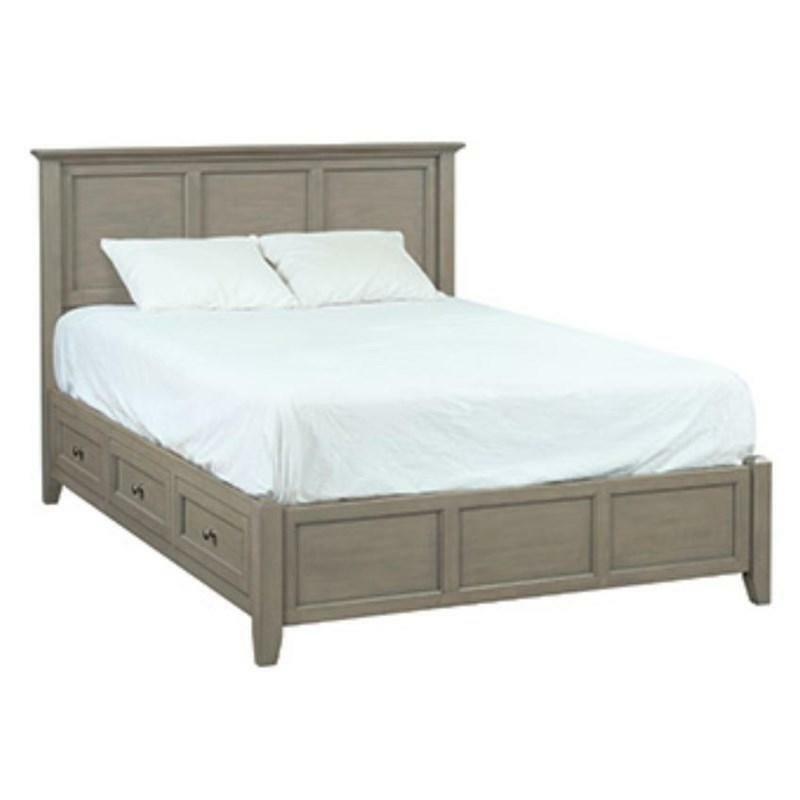 Old world craftsmanship features such as mortise and tenon joinery, and fitted backs ensure structural strength and stability. 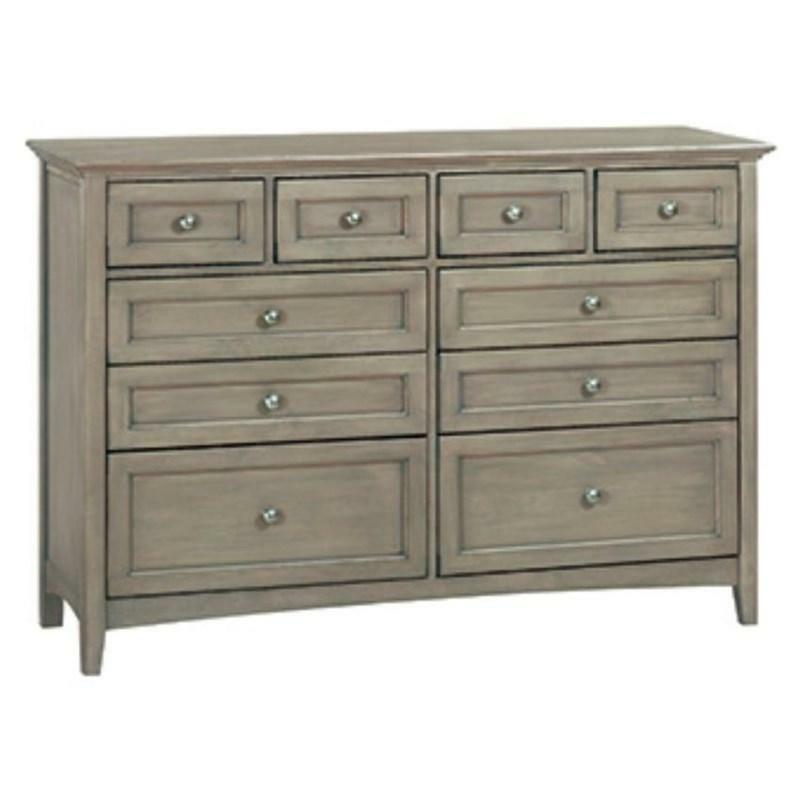 Full extension metal ball bearing drawer slides provide smooth and effortless access. 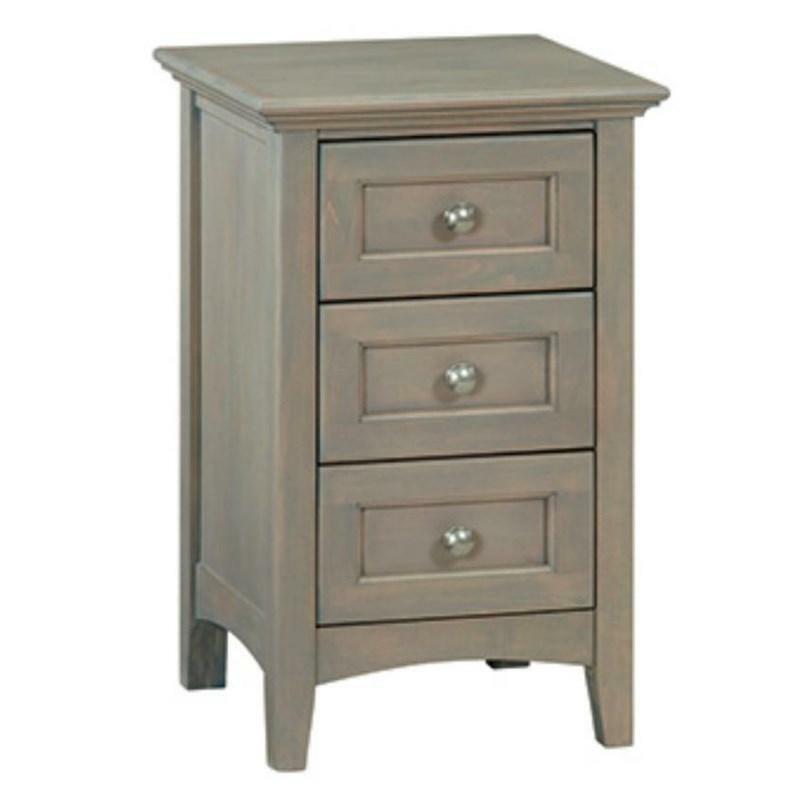 It comes in a beautiful Fieldstone finish.